Paris Storytelling Festival – Paris, Kentucky Storytelling Festival held 2nd weekend of May each year. 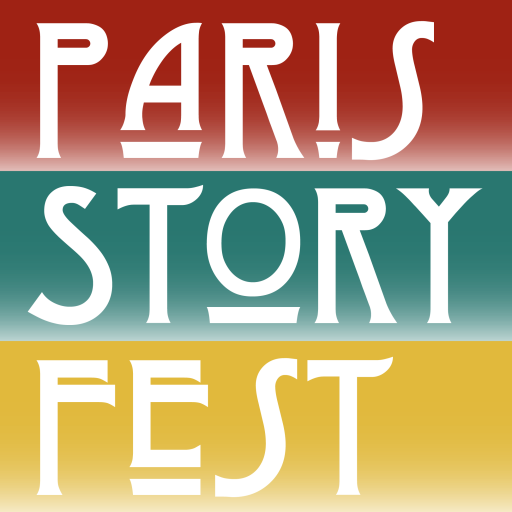 The third annual Paris Storytelling Festival will be held in the beautiful and architecturally appealing cities of Paris and Carlisle, Kentucky, surrounded by charming Bluegrass horse farms and historical culture. The festival is geared to the old and the new, bringing together counties steeped in tradition yet open to the youth of tomorrow. Stories, music, history and hospitality will abound as the communities come together to celebrate and share their love of story. Join us!